THE MINNEAPOLIS MIRACLE HAS BEEN HEARD AROUND THE WORLD!! THE MINNESOTA VIKINGS ARE NFC NORTH CHAMPIONS!! 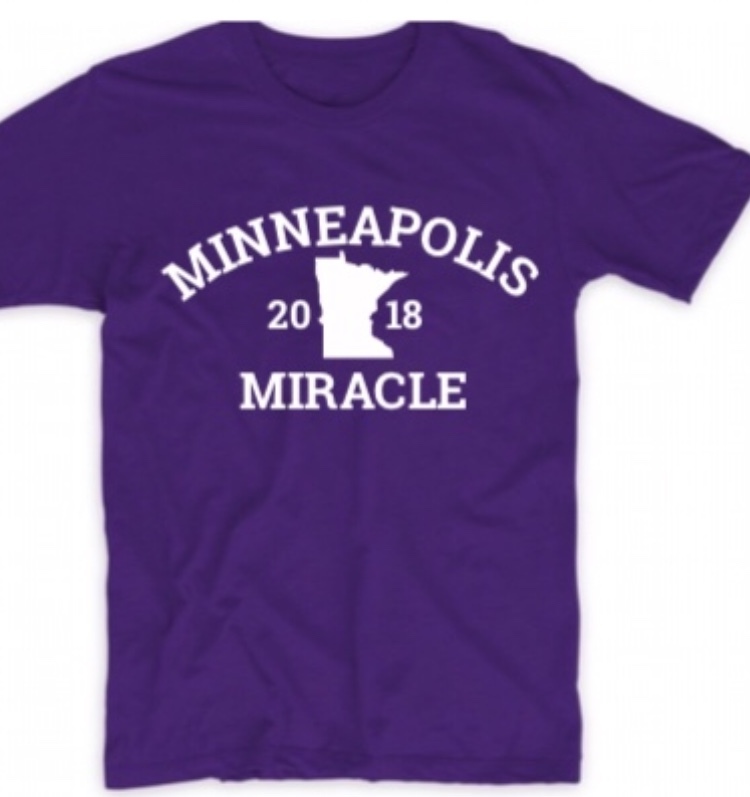 Get your Minnesota Vikings and Stefon Diggs inspired shirt to celebrate our magical Minnesota Vikings!